The “Guru” Grah, Jupiter is going to combust (अस्त) during July 9 & July 10, 2014. It is going to make changes in your life, so be preparing for the Jupiter combust. Jupiter will be combust during midnight of 9th and 10th of July at 1.42 AM and will arise back on midnight of 8th and 9th august, 2014 at 1.46 AM. 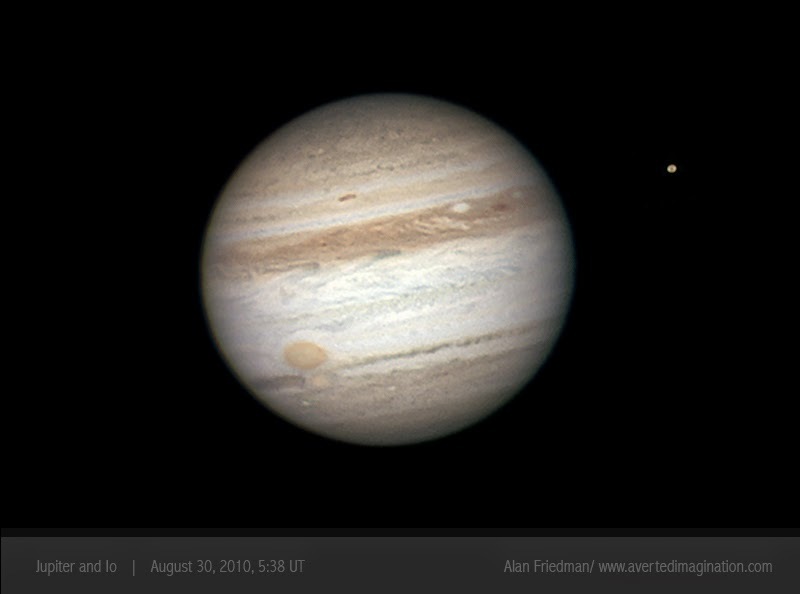 So in short, Jupiter will combust during 10th of july and 8th august, 2014. There is alert for all the zodiac sign people, but special take care to be taken by the people who having Jupiter in fifth, ninth or ascendant house. They need to take care of health and education. If Jupiter is on third, ninth and eleventh house in your horoscope then some good news, some more profit in your business is awaiting for you. If Jupiter is in sixth or twelfth house then you need to take care in legal things. If Jupiter is related to seventh house, professional and personal troubles may pop up. If Jupiter is in 8th house then you need to take care of your health bit more, people having Jupiter in 2nd or 8th house need to avoid situation of theft. And if Jupiter is in 4th or 10th house in your horoscope then you need to give more time your personal life then professional one. Aries (मेष) : - For Aries people, Jupiter is lying on 4th house in your zodiac sign. If you are planning for traveling or any big venture in your mind, better to do it after a month. It is the time for more troubles in your professional life. Taurus (वृषभ) : - Taurus is lord sign of 8th and 11th house so Jupiter will combust in 4th house. Again, no major loss for you but takes cares in professional life. Have patient in working life, keep balancing between professional and personal life. You need to maintain good relation with neighbors and partners. Gemini (मिथुन) : - Jupiter is going to combust in 2nd house, you need to work smartly, better be focused on financial matters, have patient while having conversation with life partner or business partner. Cancer (कर्क) : - Jupiter is going to combust in 1st house, we advise you to take care of your health, avoid unnecessary arguments, avoid journey as much as possible for month. Leo (सिंह) :- Jupiter will combust in 12th house, not so negative affects for you. It will save you from bad spending, your opponent has to face defeat, but you need to take care of your children. Virgo (कन्या) :- Jupiter will combust in 11th house, you need to face some troubles while buying house or new vehicle. If you are planning to start new venture then better you wait for a month. Do avoid bad talks and conflicts with business partner and life partner. Libra (तुला) :- Jupiter will combust in 10th house, seems you have to face some troubles while having small journeys. Also some health and legal issues may knock your door. You have to make balance between your personal and professional life. Scorpio (वृशिक) :- Jupiter is going to combust in 9th house in your horoscope, you need to be aware about health and education issues, you need to think about your love life and children. Sagittarius (धनु) :- Jupiter will combust in 8th house, you need to take care of your health, avoid bad food habits, have faith in god in bad times, be aware in financial transactions and most important, Drive Carefully! Capricorn (मकर) :- Jupiter is going to combust in 7th house, it’s a good time for you. All unnecessary expenditure will wipe out, you will not have any unnecessary trips and useless people will not come in your way. Aquarius( कुंभ) :- Jupiter will combust in 6th house, In financial matter you need to bit more aware, you need to take care of valuable things of your life, you may lose it. Stay away from useless arguments and legal matter need to be taken smartly. Pisces (मिन) :- Jupiter will combust in 5th house, take care of your health else your professional life will affected. You may worry for children and your loved ones, do follow remedy, it will be fine for you. 1. Do pour water on banyan tree (Pipal tree) regularly. 3. Respect everyone, do not insult anyone. 4. Read Shri Vishnu Sahastranaam. 5. Don’t Worry and stay calm, Have faith in god :). How to Worship Durga Maa to Fulfill your Wish?